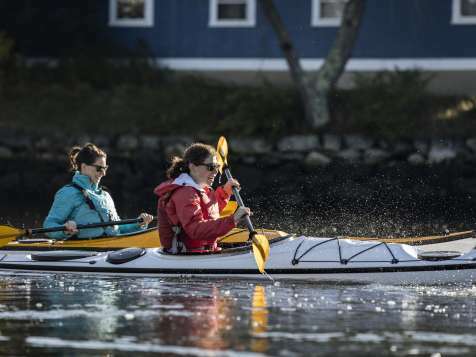 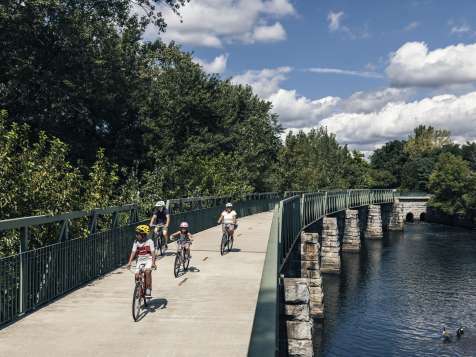 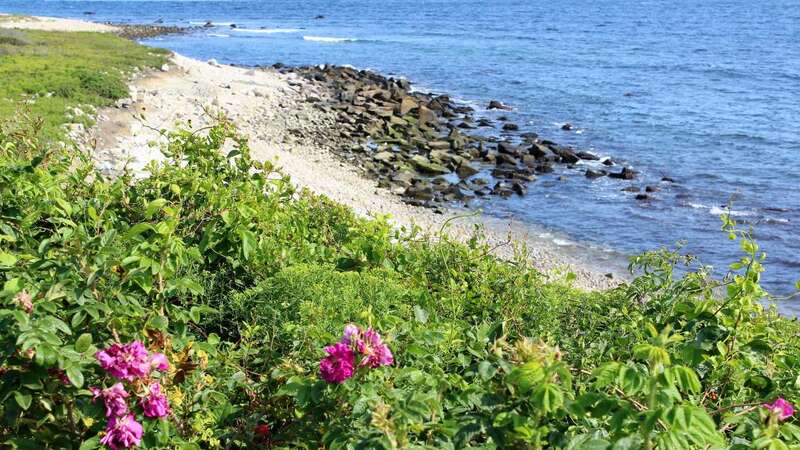 Rhode Island has five beautifully maintained state campgrounds with varying features and amenities. 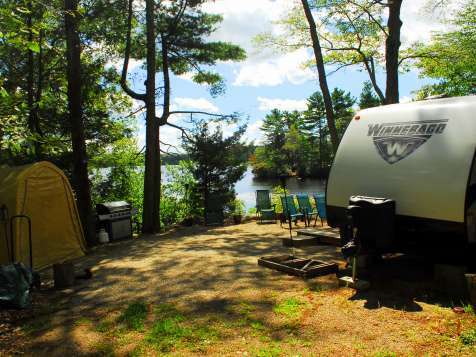 Whether you&apos;re looking to park your RV or trailer, pitch a tent or rent a rustic cabin, you&apos;ll find that perfect spot. 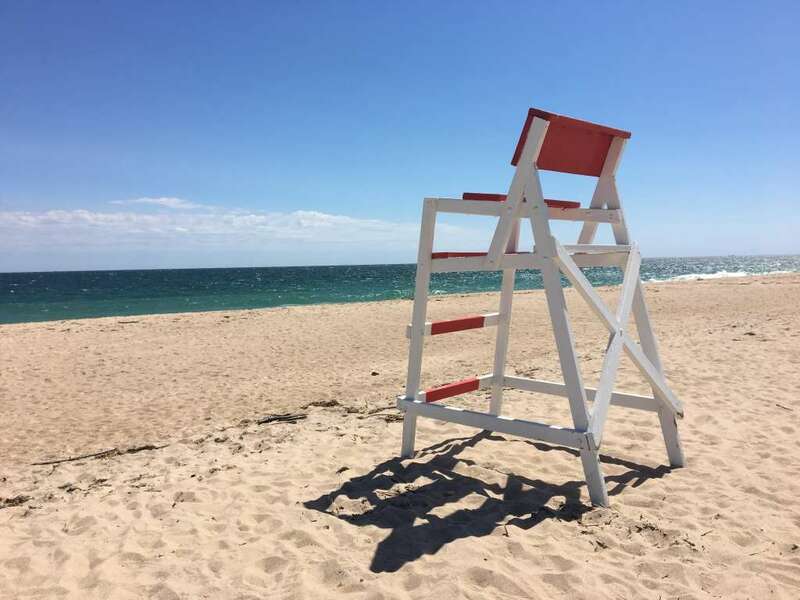 Burlingame State Park features a freshwater beach, canoe rentals, hiking trails, playground, arcade and more. 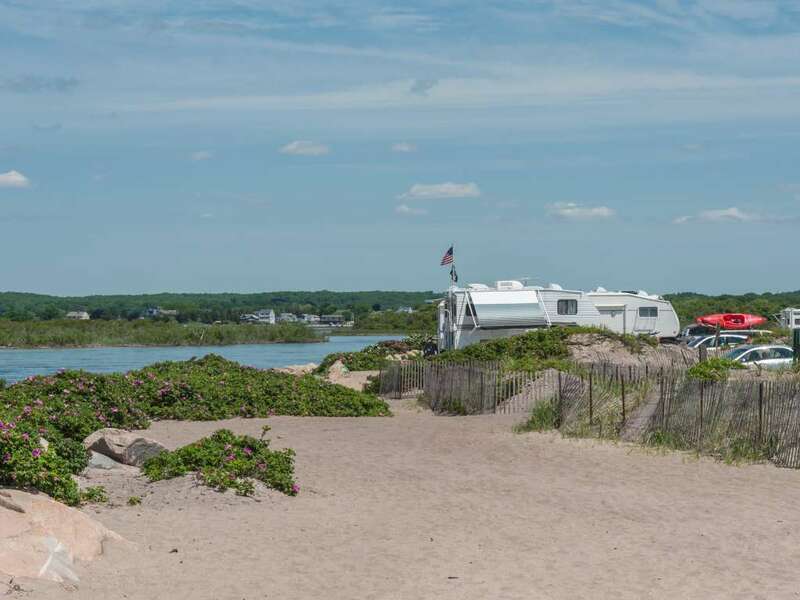 Charlestown Breachway offers camping for self-contained RVs and features a state beach, great fishing, and fantastic views. 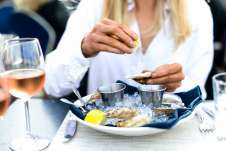 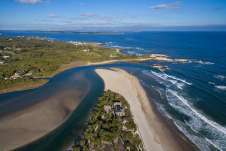 East Beach features 20 sites in a prime beach shoreline location. 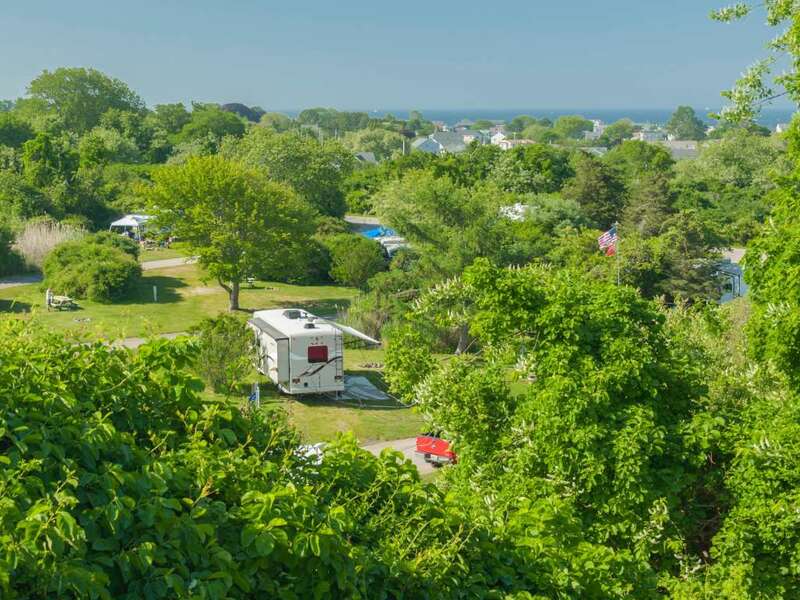 Fishermen&apos;s Memorial State Park and Campground accommodates tents and RVs and features tree-lined paths, family activities, basketball and tennis and is located near several state beaches as well as the Block Island Ferry Dock. 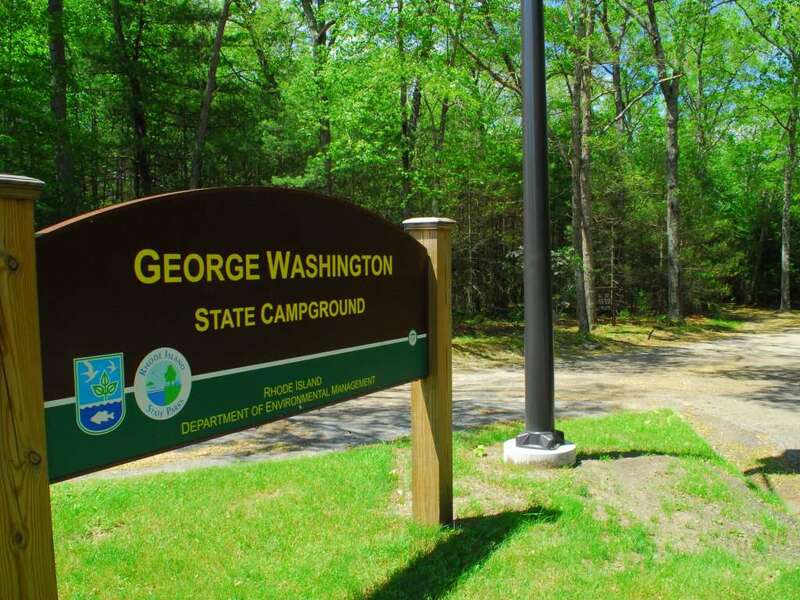 George Washington State Campground is situated within the 4,000 acre George Washington Management Area on the shores of Bowdish Reservoir and accommodates tents, trailers and RVs. 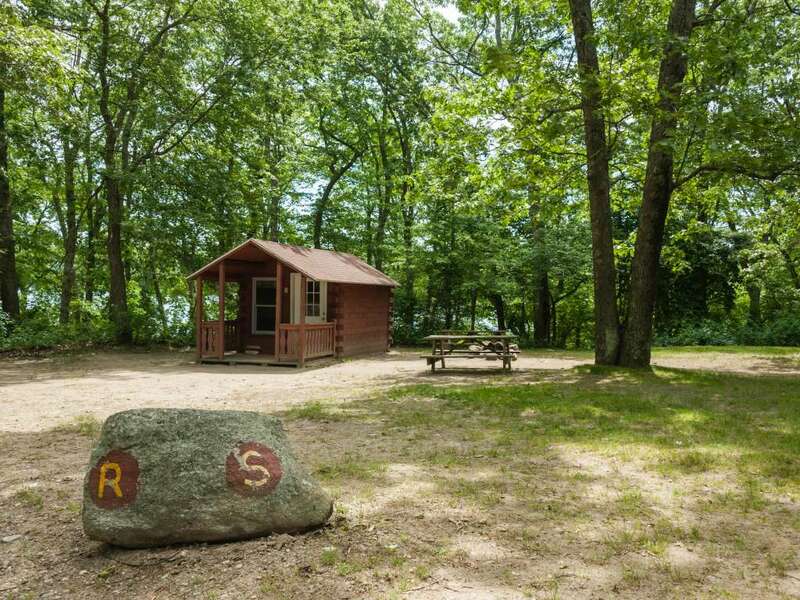 Click here for more information and to make reservations at state campgrounds, or call 877-RICAMPS.